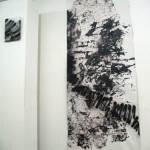 It seems, that the continuous reflections on the abstract form-production in the art are non-prospective in our days. 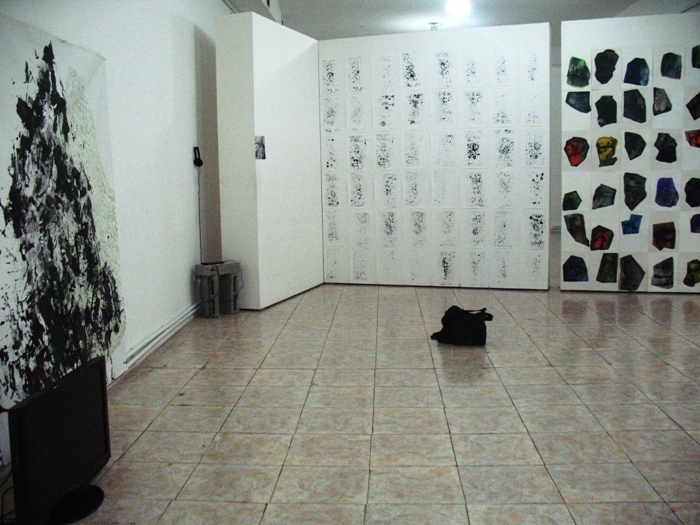 Indeed, doesn’t the idea of ‘presenting nothing’ seem interesting and favorable to art, when nowadays the wide spread dematerialized and participatory art functions are not interested in new syntactic coding and recoding of the traditional visual approach, that is the confluence of contemporary art with the real social and political processes and that the theoretical and practical reflections have been developing on this issue to be more important and more urgent? 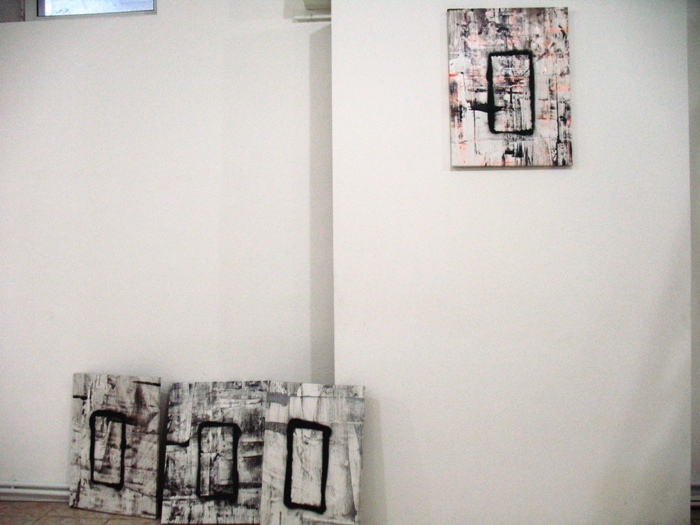 The young artist Taline Zabounian seems not to feel constrained by the fact of not being a part of those tendencies in art. 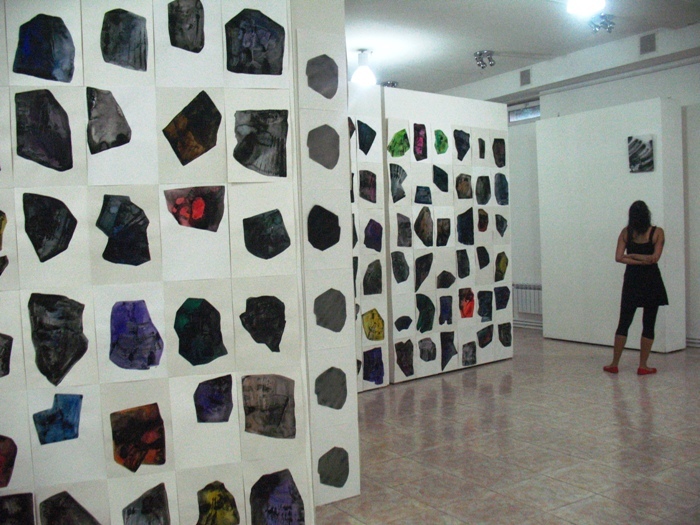 She is deeply convinced, that the history of the abstractionism is a process of recreation and multiple interpretations, ‘it is always a history created within avant-garde.’ Lately, she has realized ‘FRAGMENTS // Traces and Gestures’ multimedia installation in Armenia, where she retries to pass through the abstracted aesthetic paradigms, or at least through some of them, in which the various practices of the abstract art have been defined starting from programmed formalism, rhythm, composition, surface, and concepts of color schemes up to the consistency and philosophy that already exist in abstracting or are still being searched for; on her way, the artist tries to define the paradigm of her personal approaches. 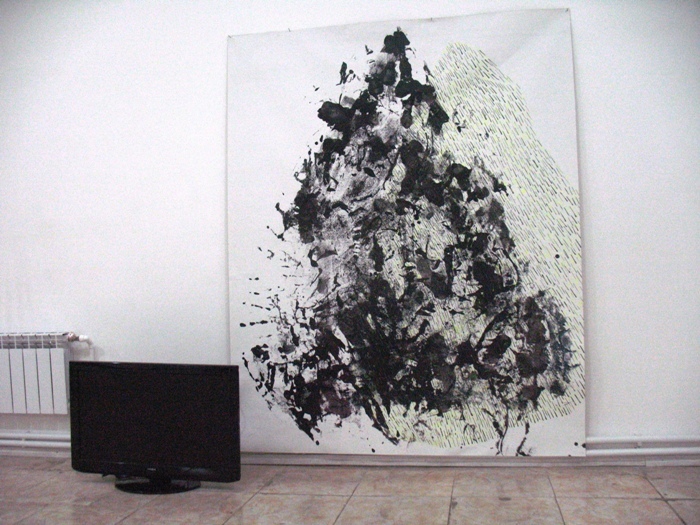 However, any kind of experiment and innovation the artist makes are, by her insistence, synthesized with the ‘initial’ media in art, that is with painting. 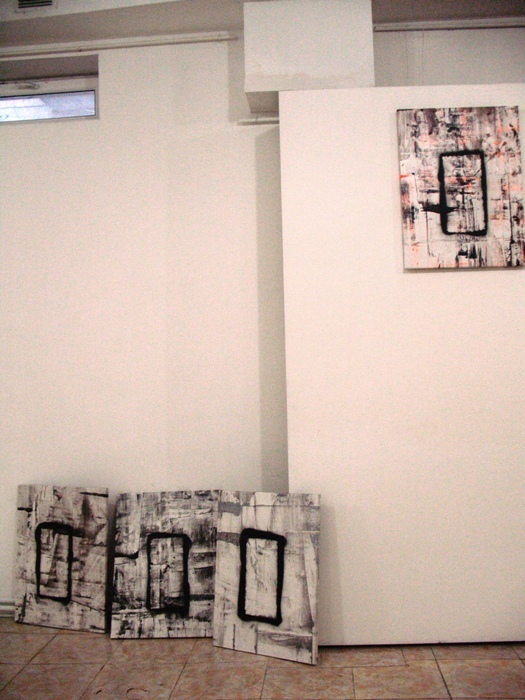 Zabounian’s ‘painting’ attempts are naturally alienated from traditional ‘brush strikes’, frames and canvas-oil-paint classical combinations and so on. 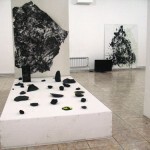 As working tools she uses the simplest household and constructing equipments, her own body, concrete slabs and natural stones; the prints and traces of the above mentioned are mapped on her spacious paintings. 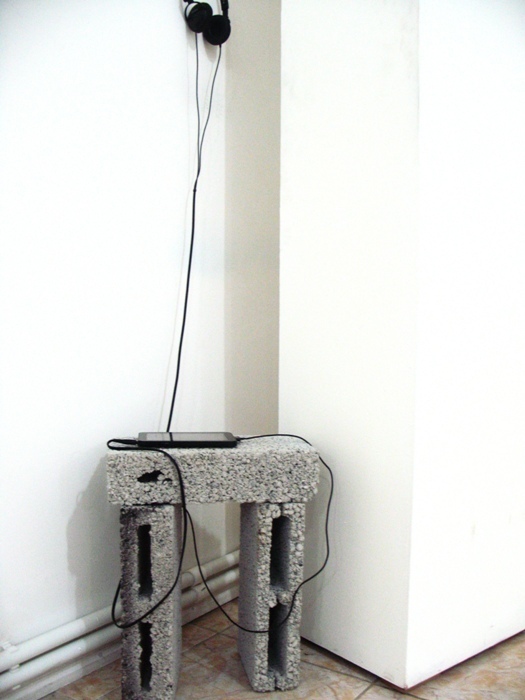 The functional dimension of the stone usage is transformed, if needed. 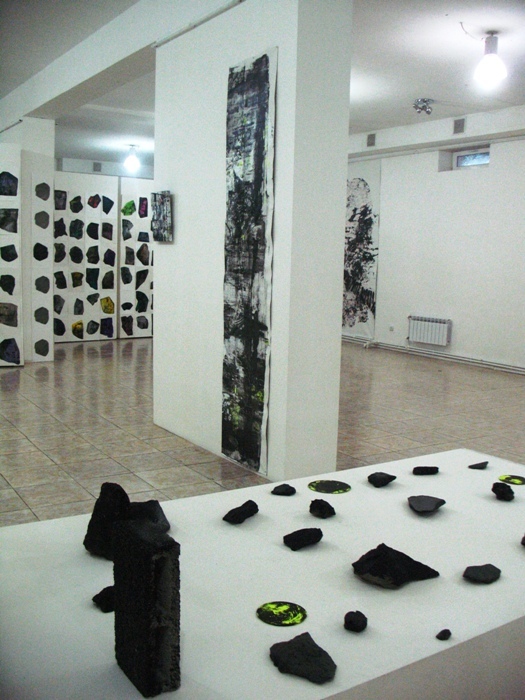 In this project the stone performs a conceptual core role, on the one hand it symbolizes Nature and the ‘natural’ cultural myths created around Armenia, on the other hand, it stands for the enhancing and reinforcing reurbanization processes since the late 1990’s in the country. 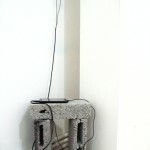 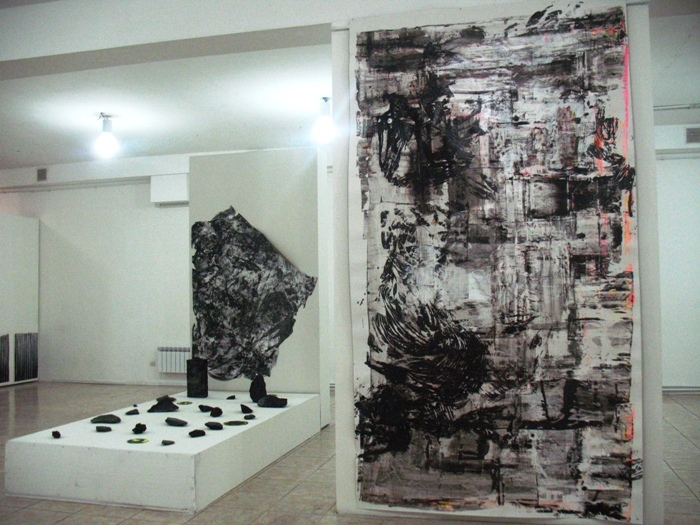 During the realization process of the project, the artist referred constantly to the phenomenon of the ruins; the metaphor of the postmodern ‘ruins’ interests her both from the point of deconstruction of the world hierarchic integrity and aspiration for the absolute harmony as well, as from the point of currently noticed real ravages/ruins in the contemporary Armenian context. 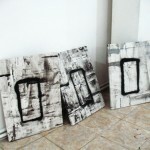 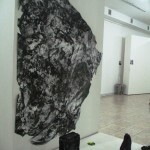 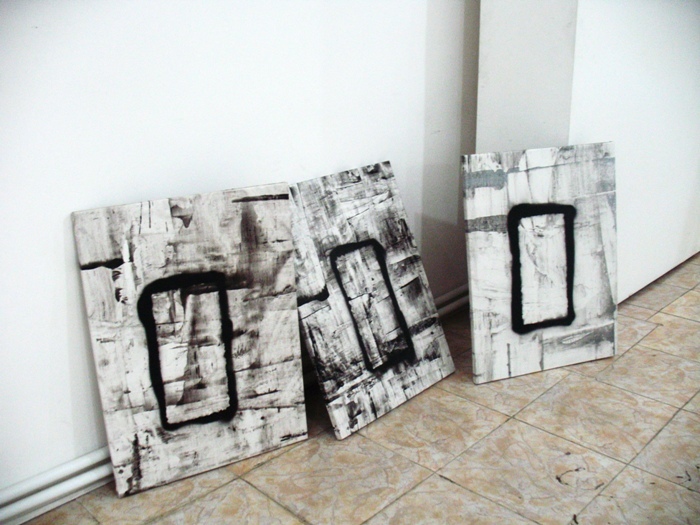 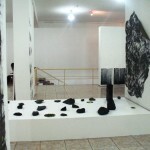 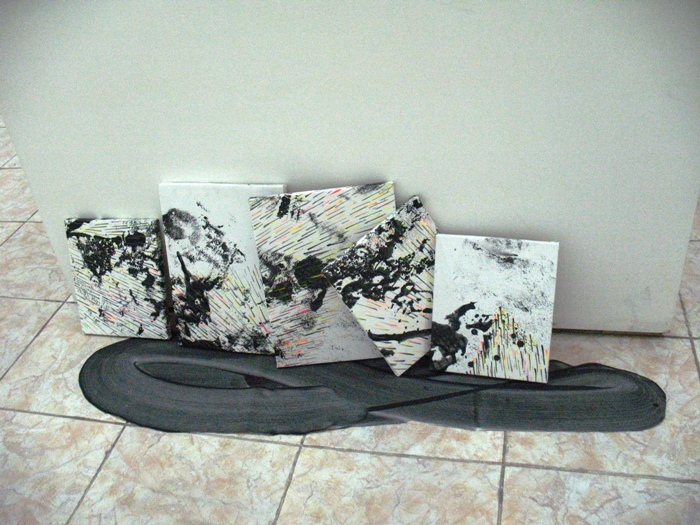 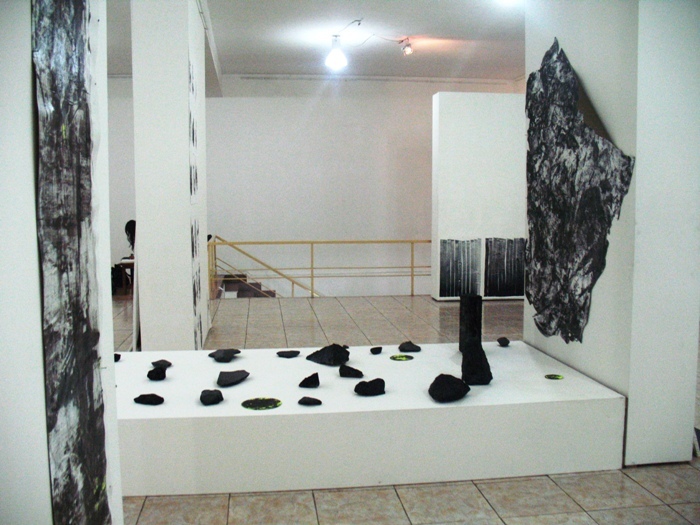 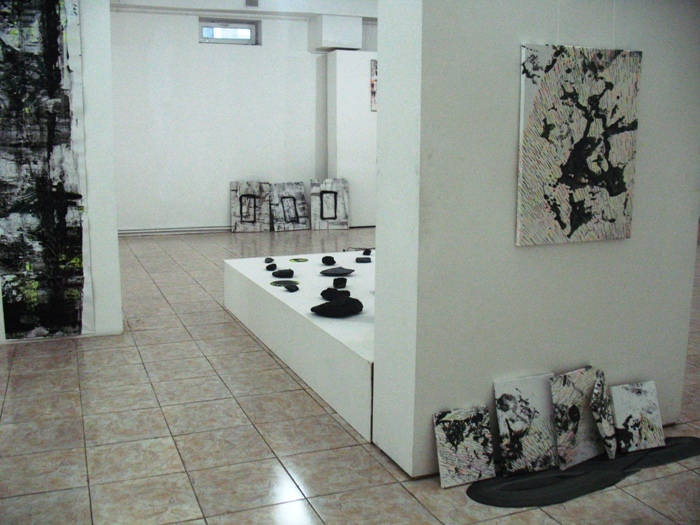 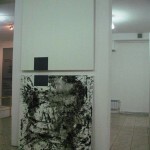 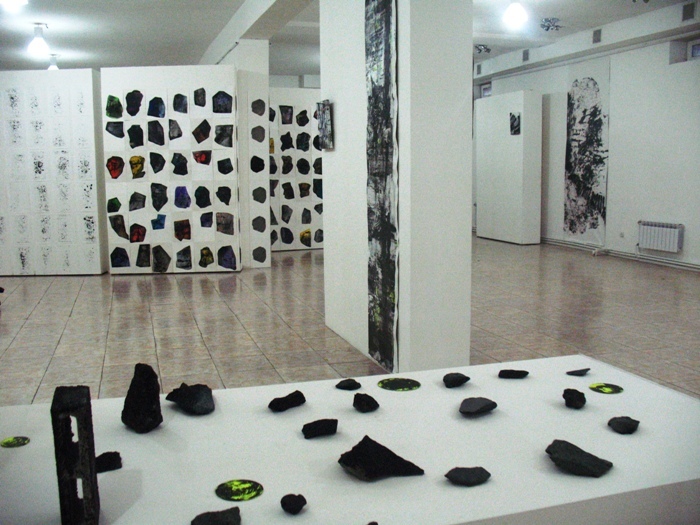 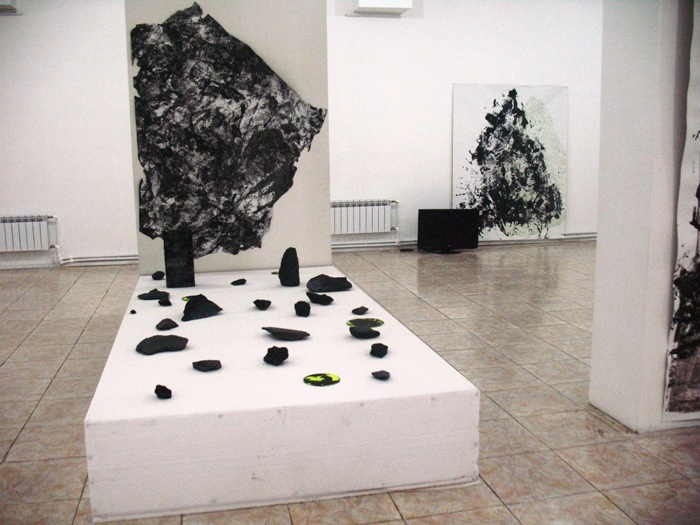 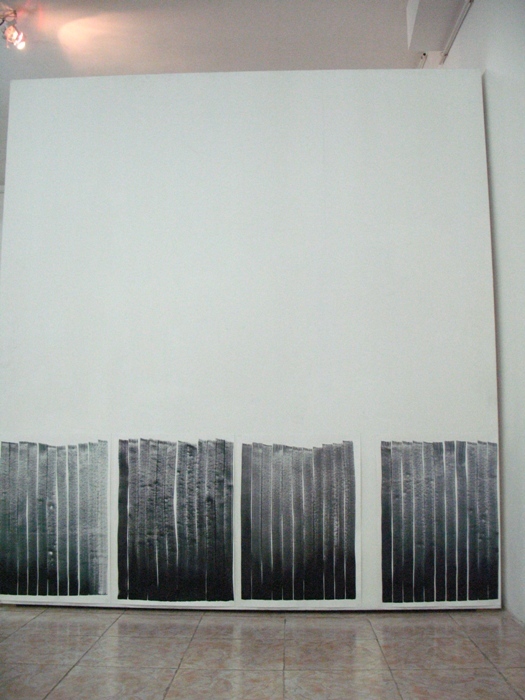 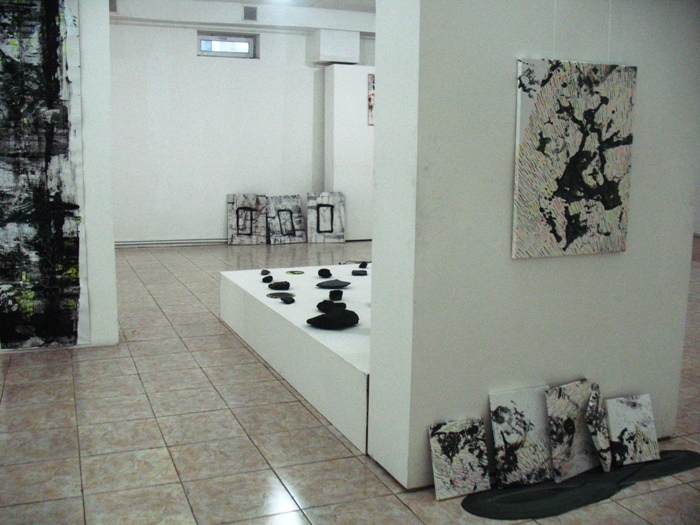 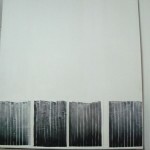 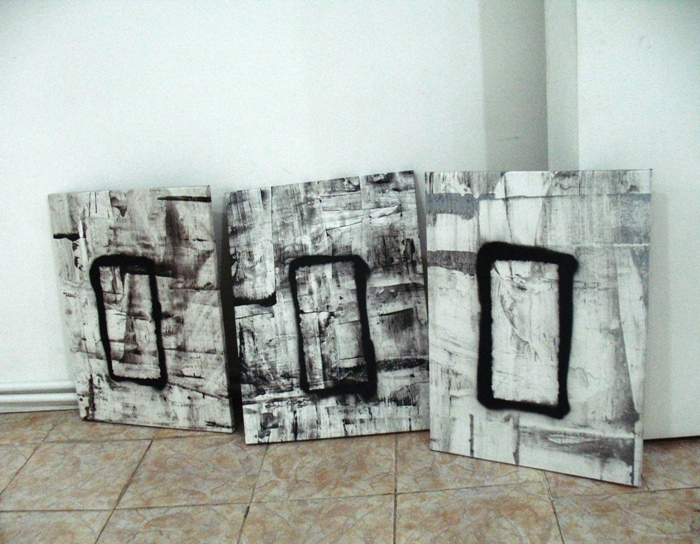 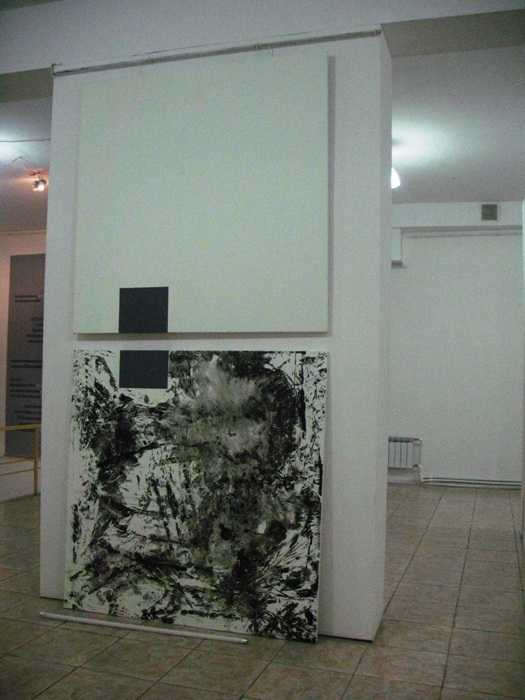 The monochrome and gray emotional expressiveness existing in the project prevails the cold geometrical logicality, yet from time to time other color contrasts and different fragments of forms close to the reality appear, and perhaps, for the diaspora artist on the way of perceiving and correlating with Armenia, the project passes from emotional to the deep consciousness. 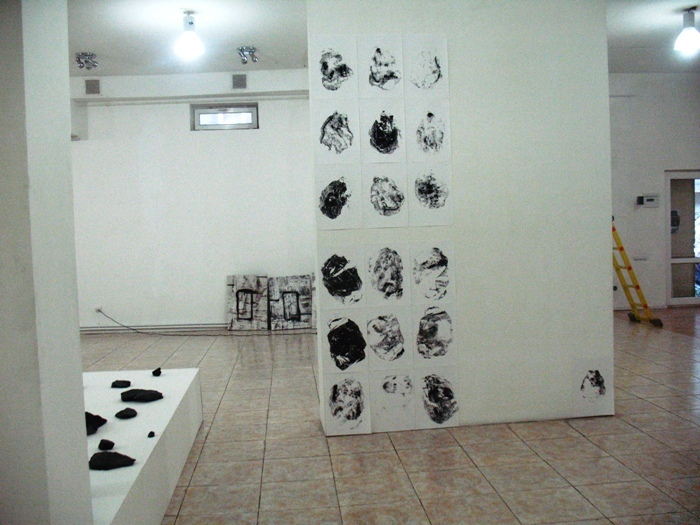 Earlier, before the exhibition, Taline Zabounian gave a public talk under the topic ‘Ruins. 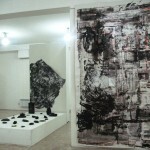 Mapping and Wandering’ at the Higher School of Arts in Yerevan (MSKH). 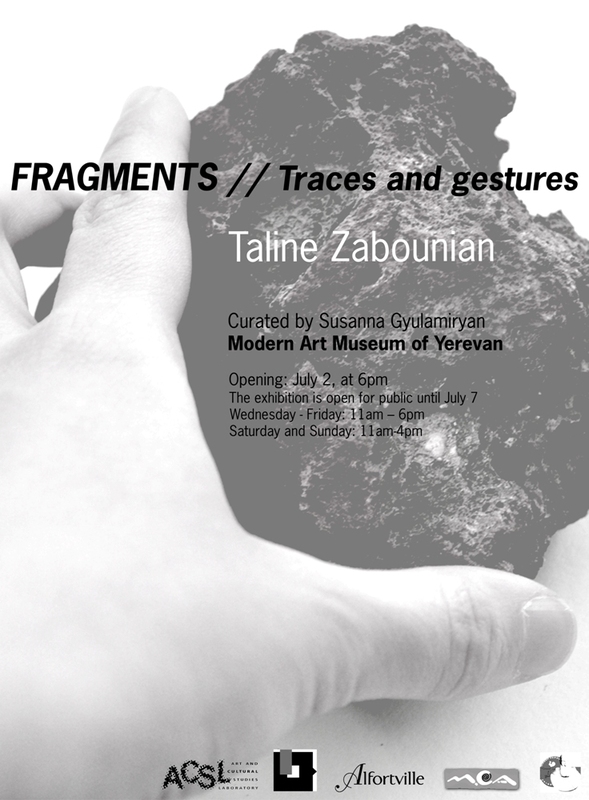 The project ‘FRAGMENTS // Traces and Gestures’ was implemented during Taline Zabounian’s 4-month residency program at the ‘Art Commune’ AIR Program (ACSL). 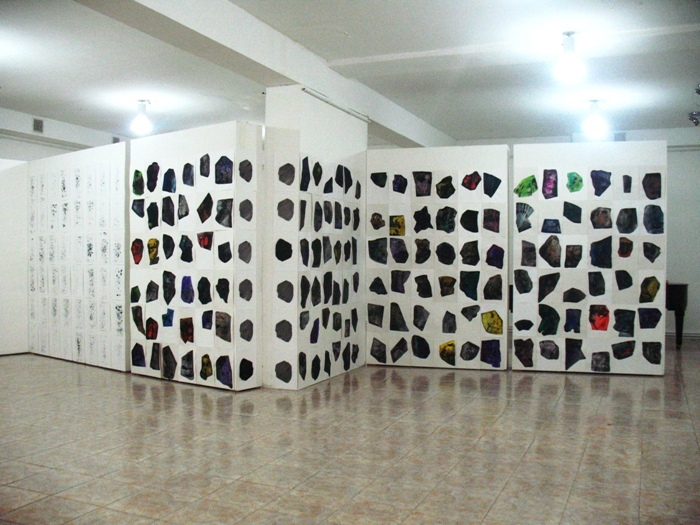 The project was realized with support of ACSL, Yerevan Modern Art Museum, Mkhitar Sebastatsi Educational Complex, and the Alfortville City Hall. 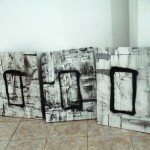 Taline Zabounian is a young artist who lives and works in Alfortville and Paris. 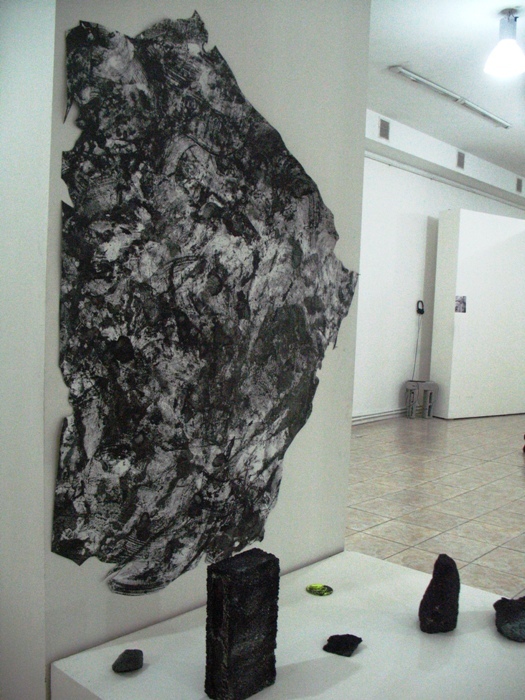 Her studies in art started in 2004 at Pablo Picasso School, Fontenay-sous-bois. 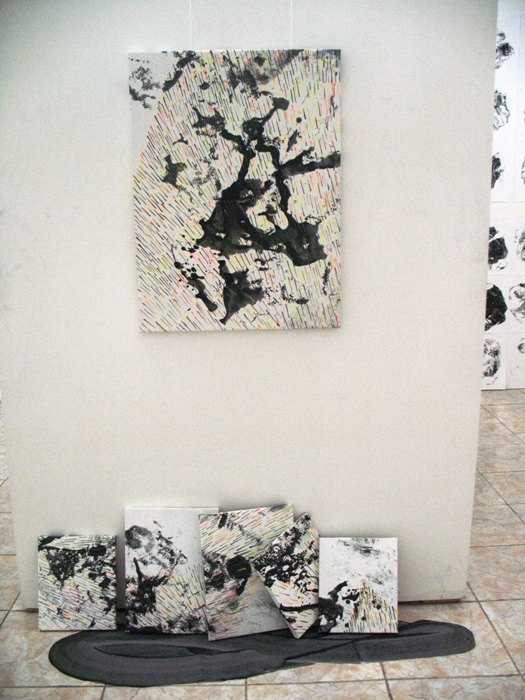 She continued her education at Ecole Nationale Supérieure des Beaux Arts de Paris (ENSBA). 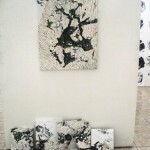 As a graduate student she later got the Mastership in Fine Arts. 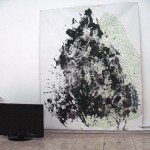 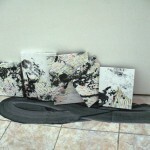 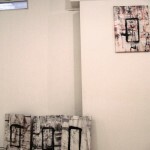 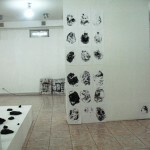 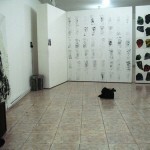 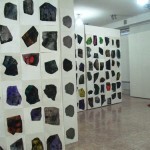 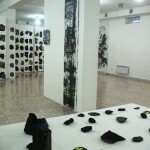 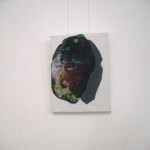 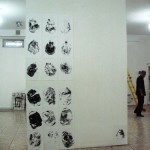 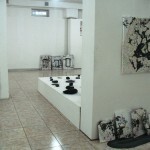 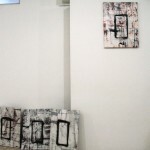 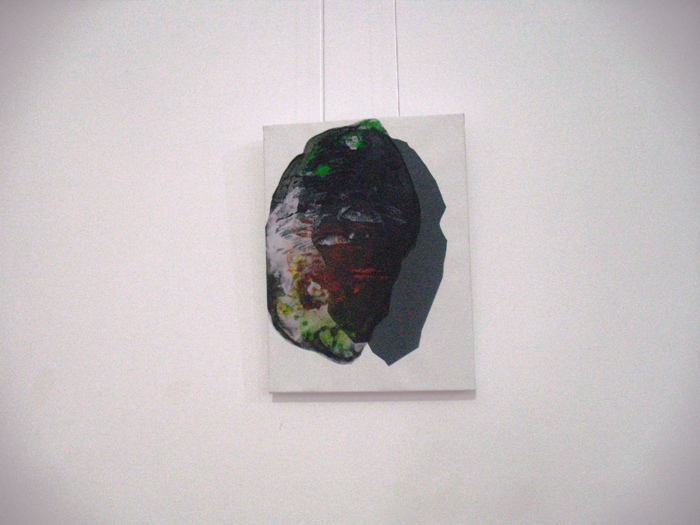 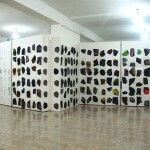 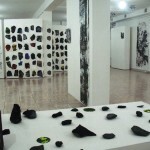 She participated in several group exhibitions and workshops in Athens and Paris. 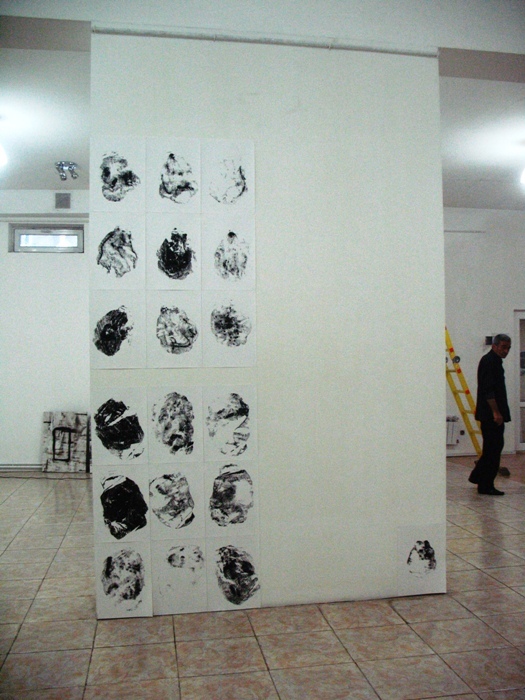 The project ‘FRAGMENTS // Traces and Gestures’ was implemented in the frame of the 4-months residency stay of T. Zabounian at the Art Commune. 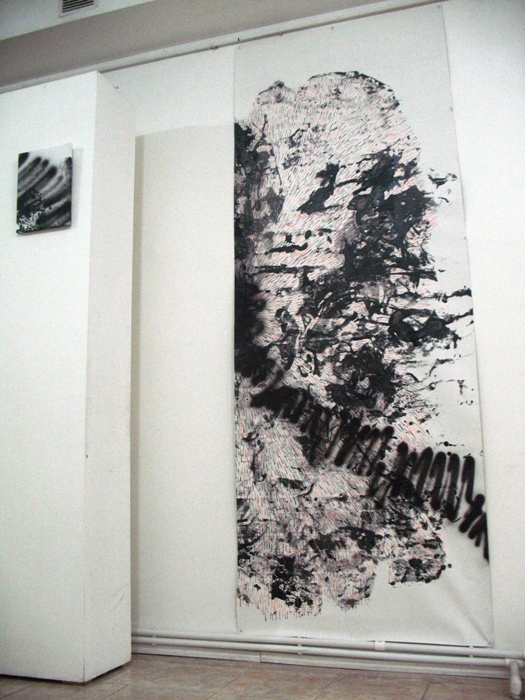 In 2014, the core part of the work was shown in France as well.